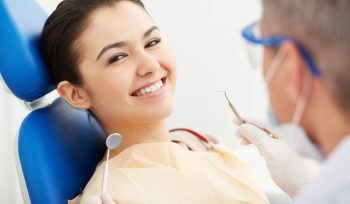 Did you know private dental treatment is more affordable than you might think? We offer a wide range of cosmetic dental treatments from teeth whitening to veneers. 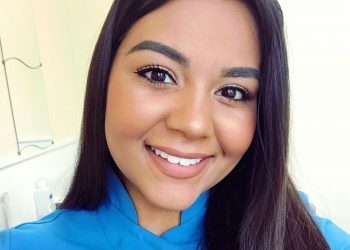 We’re a friendly dental practice who really do care about our patients, let us take care of your smile. 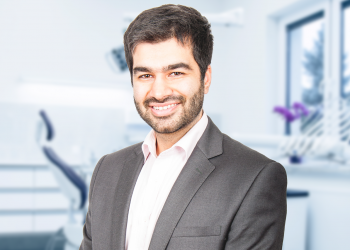 Spread the cost of your treatment with the UK’s leading dental payment plan specialist. 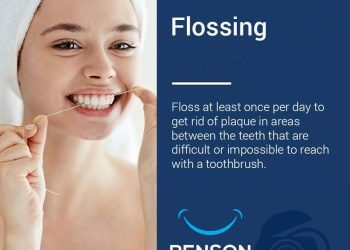 Keep your teeth clean and prevent gum disease caused by hardened calculus that can only be removed by a dentist. Read More. Professional teeth whitening by your dentist lightens the shade of the teeth without causing any damage. Read More. Replace damage or decay caused to your teeth using a tooth coloured that blends in with your smile. Read More. Remove stains from tea, coffee, smoking and more to return your teeth to their natural colour by seeing our dentists or hygienists. Read more. Cosmetic adult braces that can correct your smile in as little as 6 months. Read more. 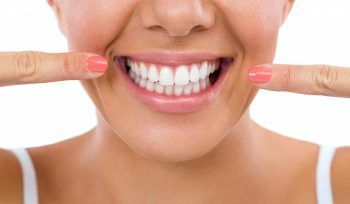 Veneers are thin pieces of porcelain that are fixed onto the front of your teeth that recreate the natural look of teeth. Read more. Dental crowns can restore and improve the aesthetics and function of teeth and restore your ability to chew in some areas. Read More. Dental implants are the best way to replace missing teeth. 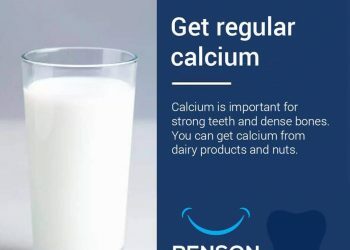 They look feel and function just like your normal teeth. Read More. Wisdom teeth and decayed teeth sometimes just need to be removed. We try to make the process as gentle as possible.  We are proud of our team at Benson Dental, where we practice only the highest standards in modern dentistry and ensure our patients are fully satisfied with their treatment. 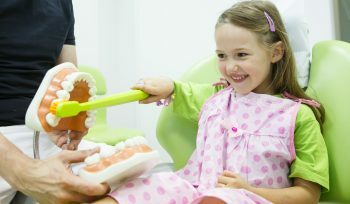 We are a friendly, warm and caring dental team that puts the needs of the patients first. 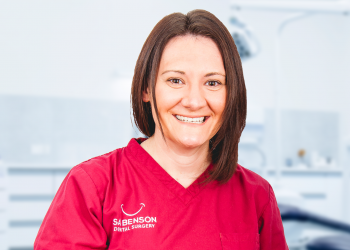 We treat both NHS and private patients at the practice and have a wide range of dental treatments from dental examinations to teeth whitening. I have been coming to this dentist for years. I am very happy with my treatment I do not want to go anywhere else. They are calm and friendly and really make you feel at ease. 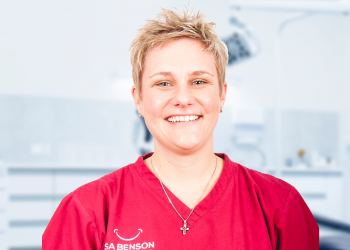 I have been a patient at S A Benson’s since I was born and so have been having my teeth checked here every year for the past 21 years. 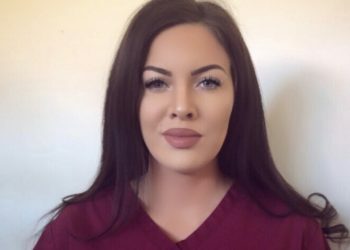 All staff are lovely and friendly and appointments are easy to book. My dentist has watched us grow up and always comments on how much my brother and I have grown. 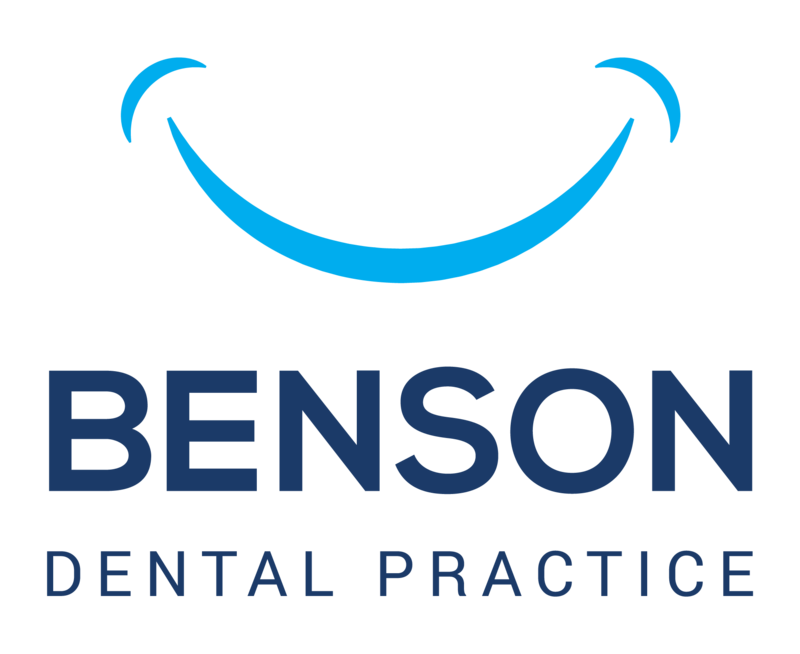 This is the perfect dental practice for a family and I fully recommend them to anyone looking for a good, kind and reliable dentist. 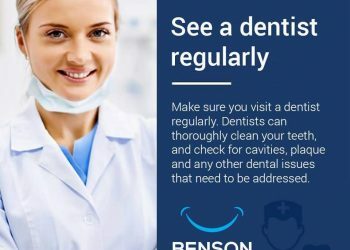 I came to see the dentist after they were recommended to me by a friend. I was very impressed with the service I received, they were never late and always had appointments to suit me. The treatment was simple and got rid of all the problems, so I am now not in pain and can eat on both sides again. Now I go for a check-up and clean every 6 months and would never want to go anywhere else. It’s great that it’s always the same dentist and the room is on the ground level as I have trouble with stairs. 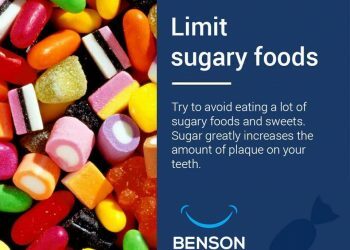 Copyright © 2018 Benson Dental. All rights reserved. Website last updated 27/02/19.